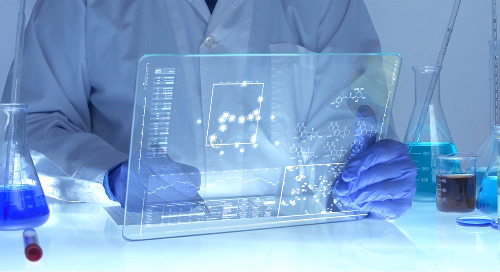 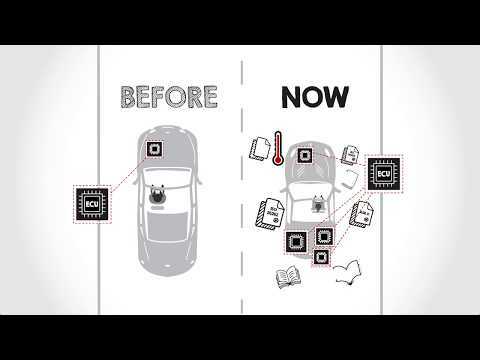 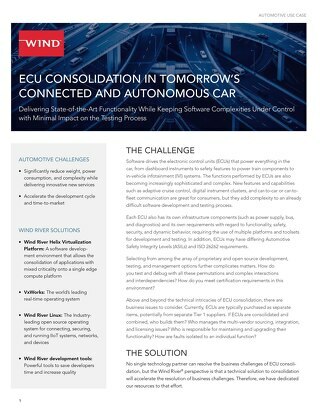 Embedded solution development is significantly more complex today than it once was. 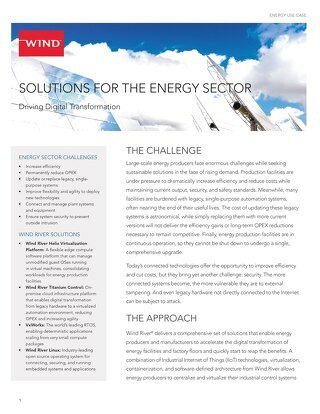 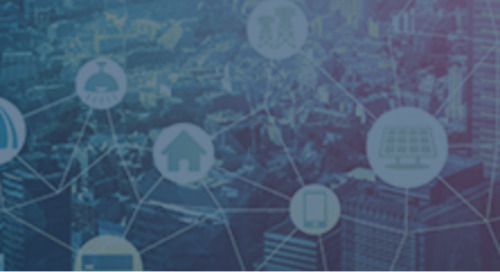 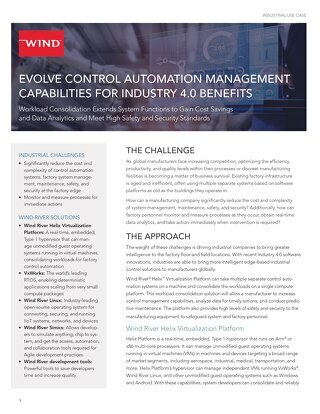 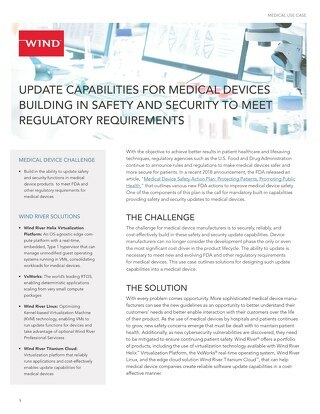 This change is fueled by the demand for more intelligence at the edge with a path toward autonomous systems, the need to evolve and modernize legacy systems while simultaneously supporting existing applications, the cost and effort of supporting mandated safety regulations, and keeping pace with innovation. 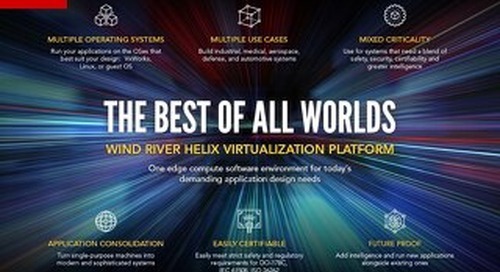 To respond to these forces, software architects and developers need to adopt modern software best practices, such as DevOps and new frameworks, and introduce cloud deployment strategies, including virtualization and application consolidation, to embedded system design. 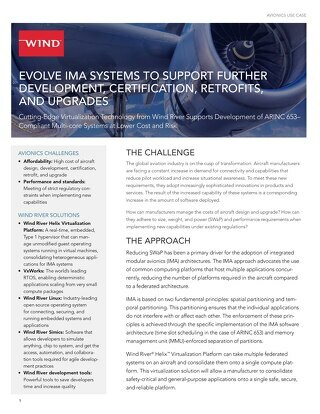 These practices enable design flexibility, accelerated development, greater scope of applications, and efficient manageability. 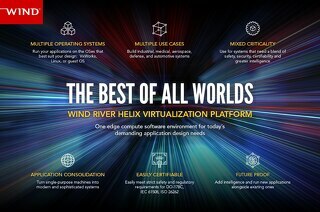 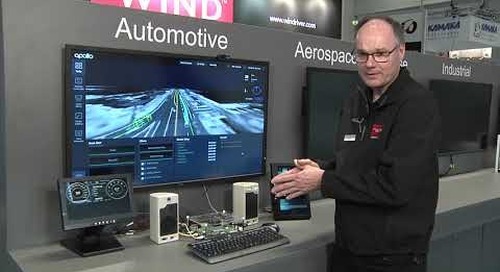 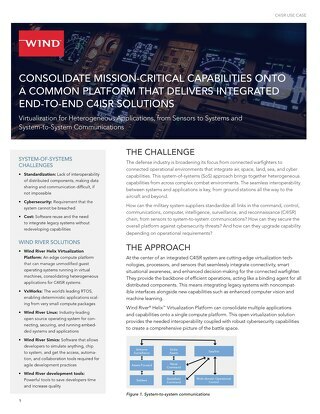 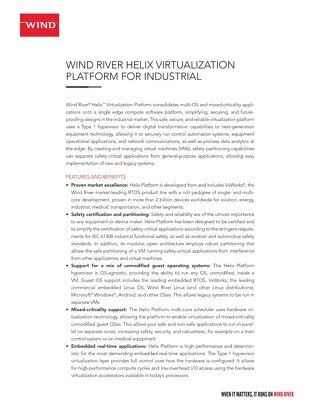 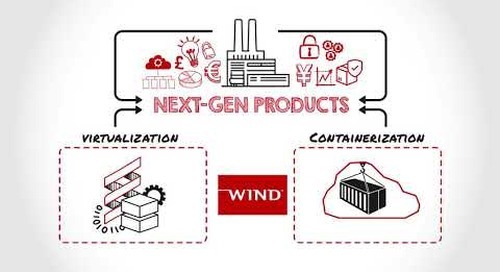 Wind River® Helix™ Virtualization Platform consolidates multi-OS and mixed-criticality applications onto a single edge compute software platform, simplifying, securing, and future-proofing designs in the aerospace, defense, industrial, automotive, and medical markets. 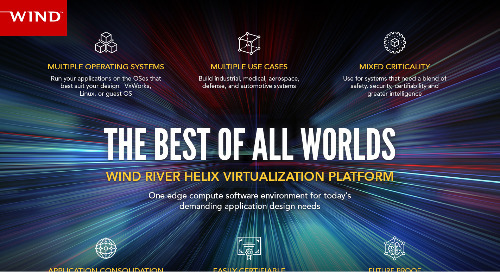 It delivers a proven, trusted environment that enables adoption of new software practices with a solid yet flexible foundation of known and reliable technologies on which the latest innovations can be built. 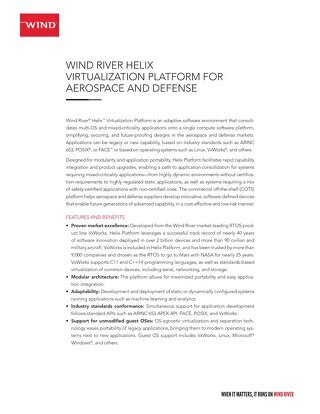 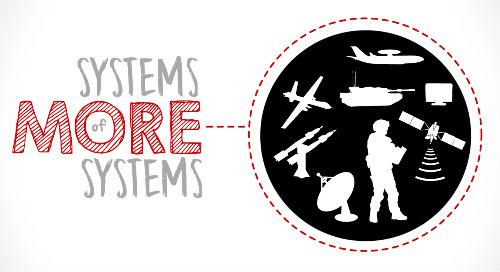 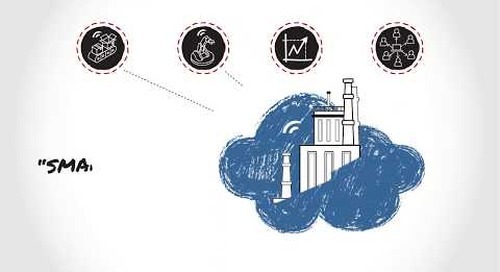 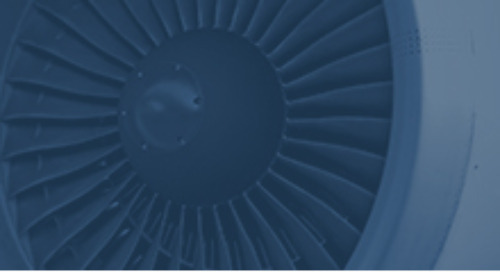 The platform provides various options for your critical infrastructure development needs, from highly dynamic environments without certification requirements to highly regulated static applications such as avionics and industrial, as well as systems requiring the mixing of safety-certified applications with noncertified ones, such as automotive. 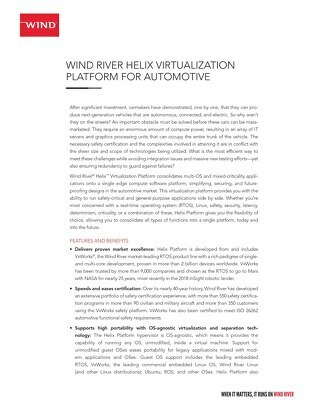 Helix Platform gives you flexibility of choice for your requirements today, and adaptability for your requirements in the future.